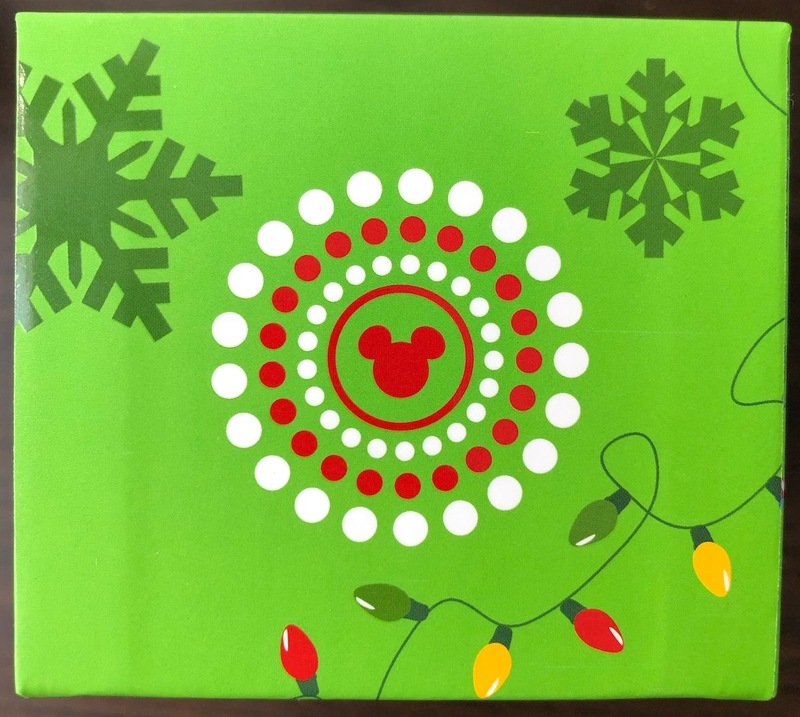 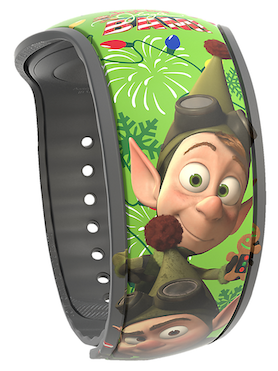 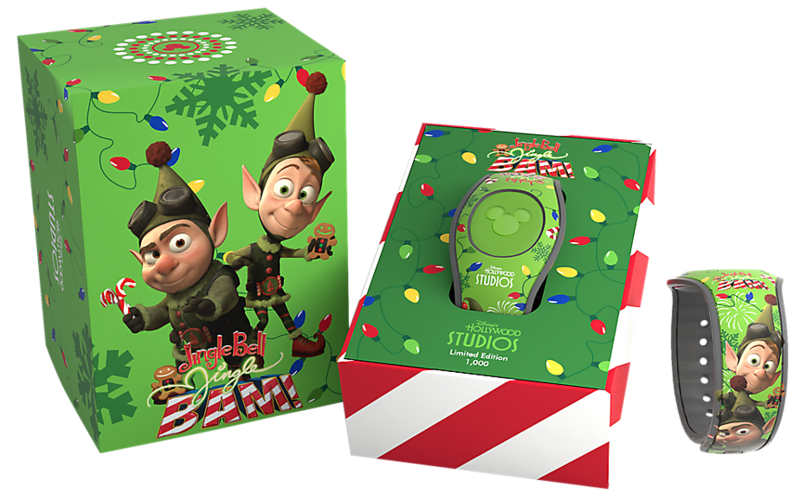 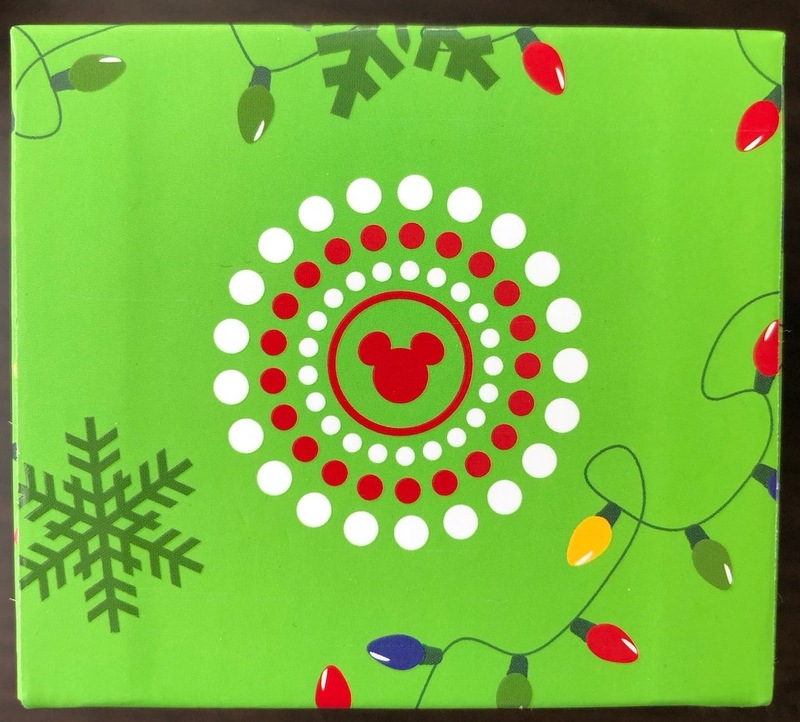 A new Limited Edition MagicBand for the Jingle Bell, Jingle BAM! 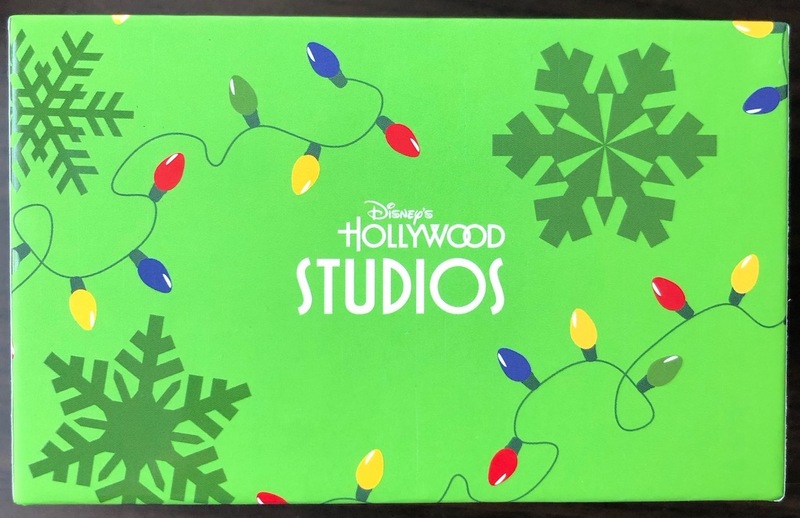 Fireworks show in Hollywood Studios has been found on eBay tonight. 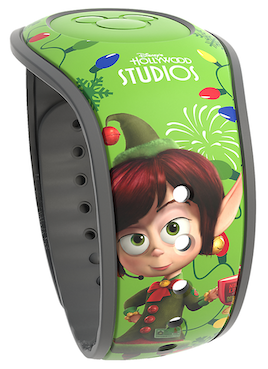 It’s a Limited Edition 1000 band in a special box, and does make special effects and sounds at touchpoint (see video below). 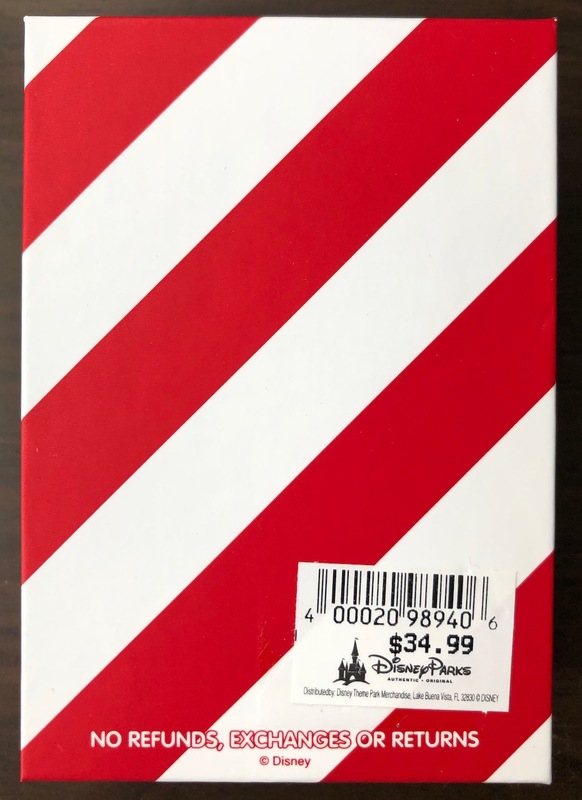 The cost is $34.99 and the Barcode SKU is 400020989406. 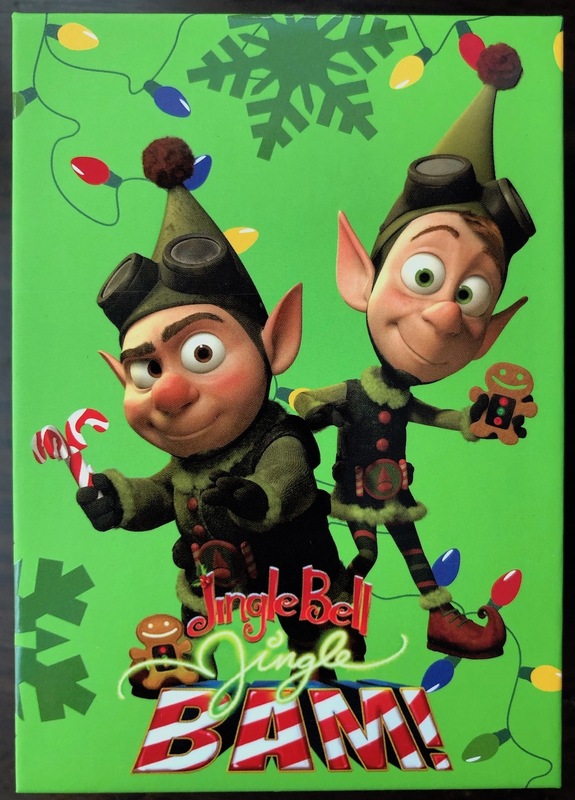 It contains characters from Disney’s Prep & Landing. 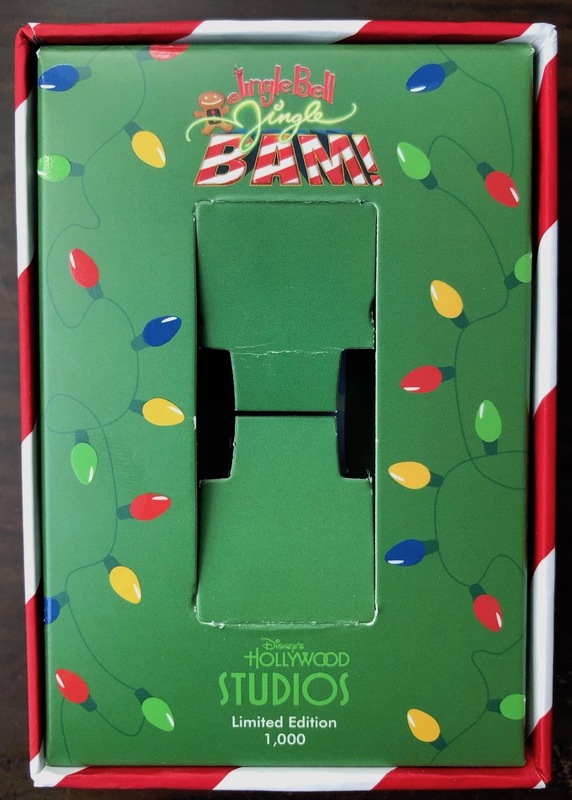 3 Responses to "Jingle Bell, Jingle BAM! 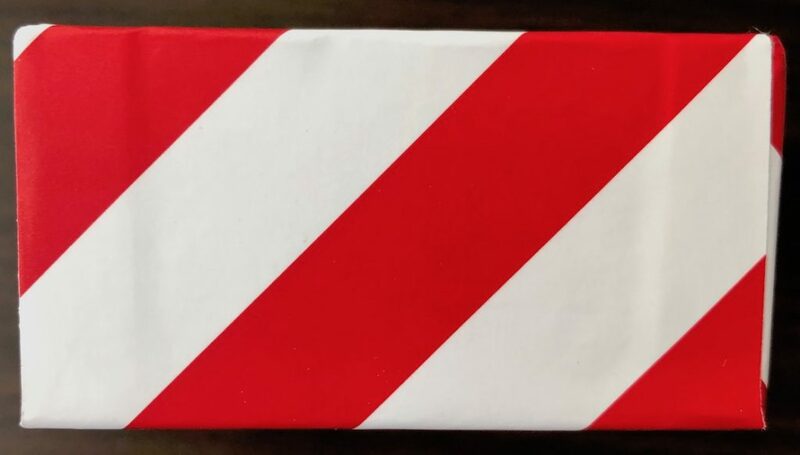 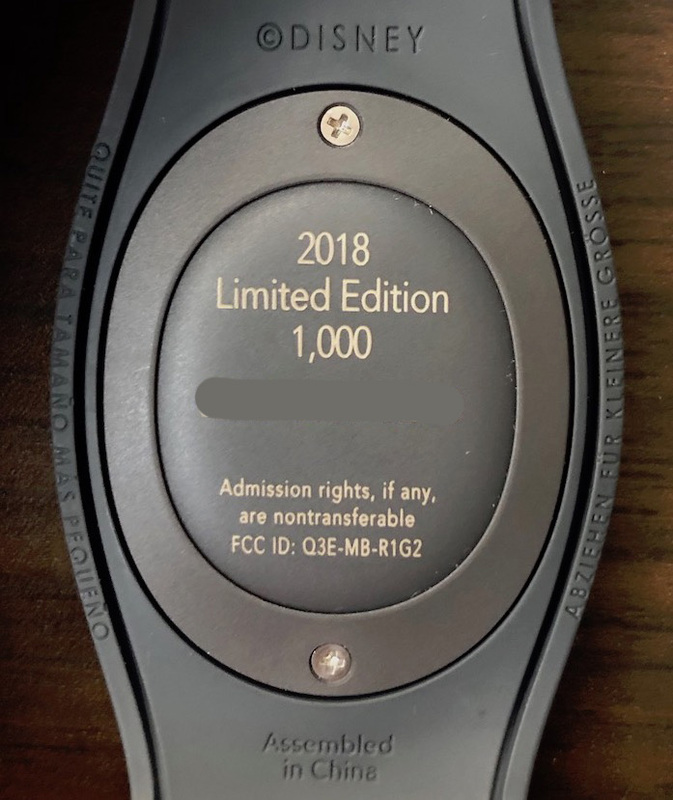 Limited Edition 1000 MagicBand appears online"
Where does this make special effects? 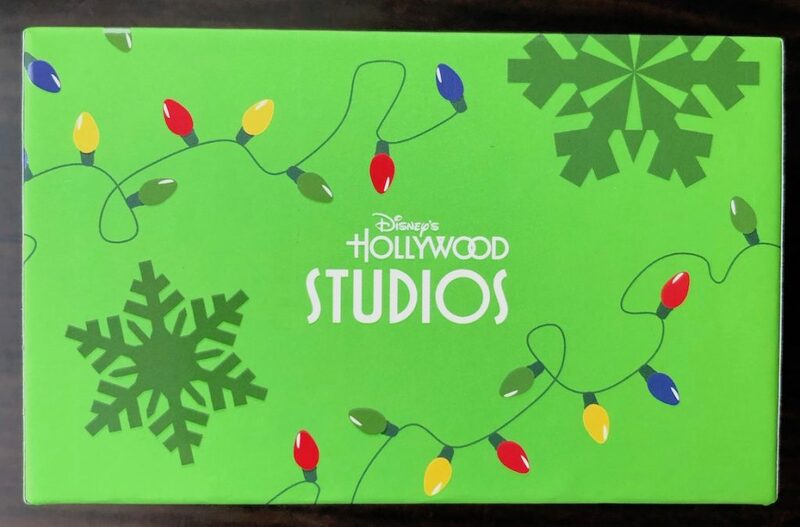 Hollywood Studios. Should work at all touchpoints in the park.